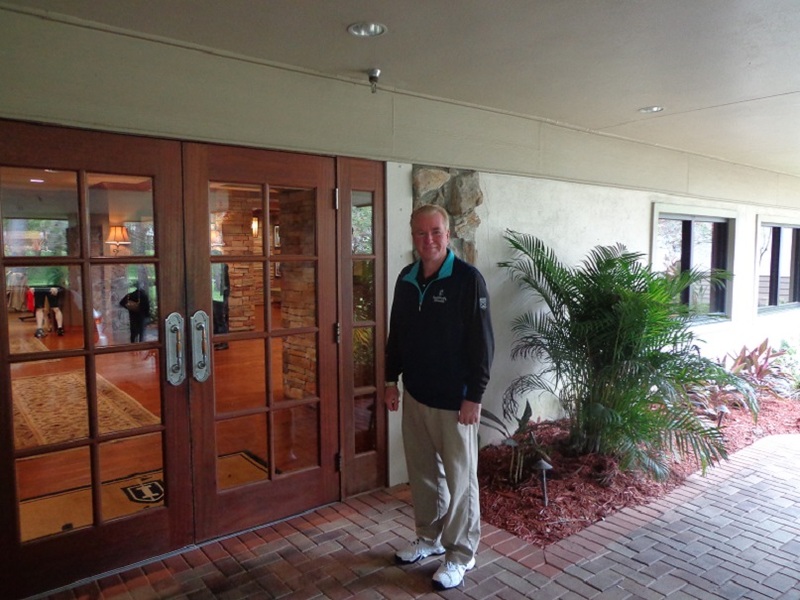 Checking into the Innisbrook Resort in Tarpon Springs Florida. The Gog Blog written by Rory Spears, Director of Content. Follow Rory on Facebook, Linkedin and Twitter @GogBlogGuy. 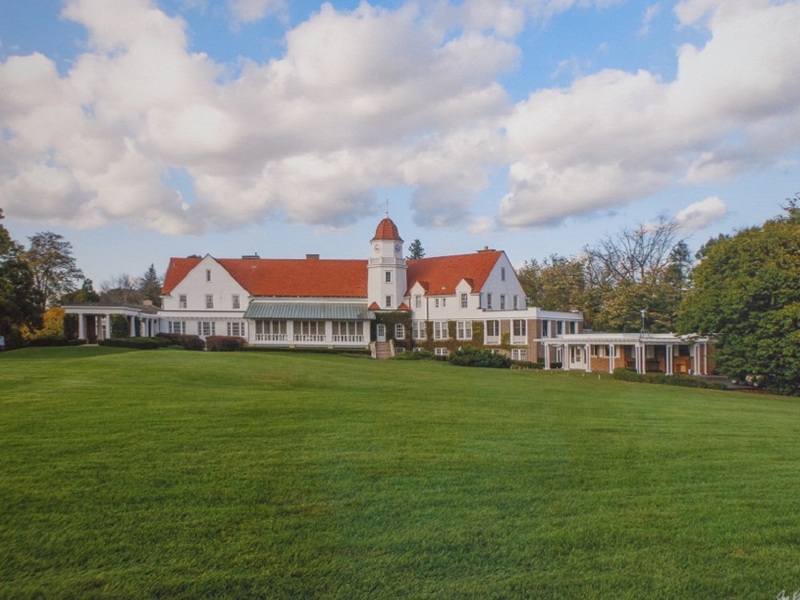 The renovation of the Innisbrook Golf Resorts North Course is complete, and the golf course has reopened for play. The six month renovation that started on June 5th, has seen the replacement of all 18 greens, using a no-till method of turf replacement, that will result in a firmer, and more consistent putting surface. 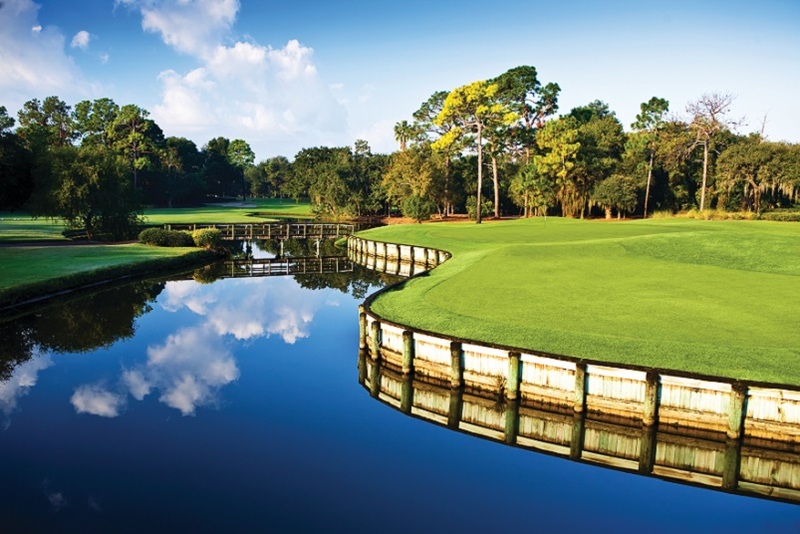 The greens were redone with a TifEagle Bermuda Grass- the same surface used on the resorts Copperhead Course, that is used for the PGA Tour’s Valspar Championship. North Course 5th hole. Photo courtesy of Innisbrook PR and Ramona Herald. The 3rd green on the North Course. Tee times are now being taken for the North Course, and the championship Copperhead course is now fully settled from it’s renovation of two years ago, that included the addition of the now popular white tour sand in the courses bunkers. 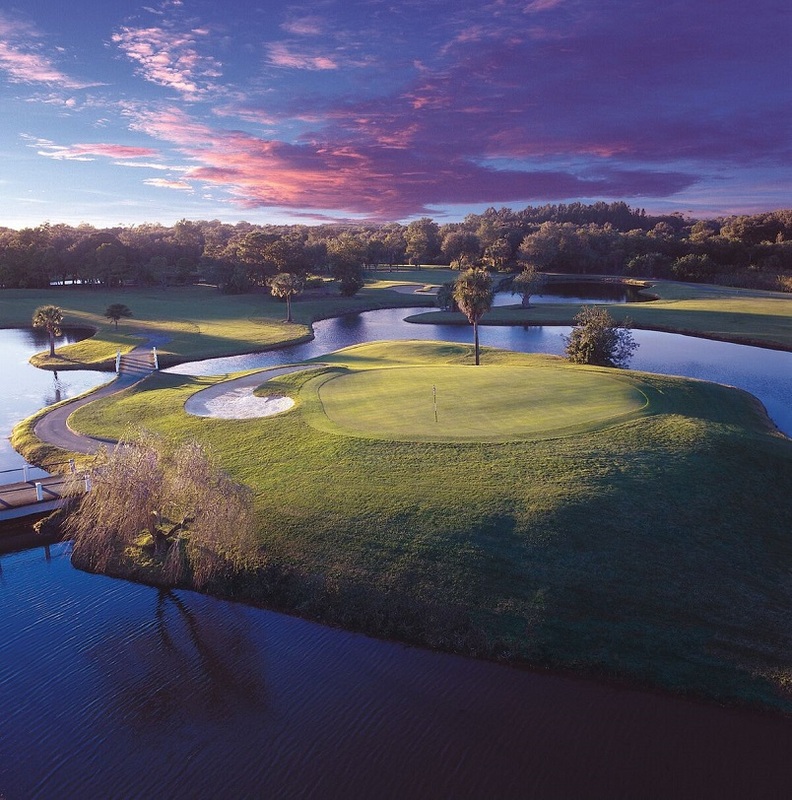 The Innisbrook Resort has four golf courses, and is operated by the Salamander Hotels and Resort chain, founded by the current CEO Sheila Johnson. The resorts four courses were all designed by Packard, who name sits on the resorts famed steakhouse. 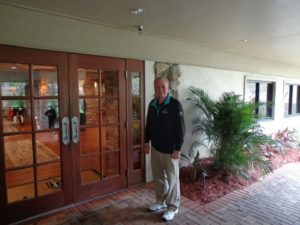 The Salamander Resort Chain operates the Hammock Beach Resort on Florida’s East Coast, that has just reopened the Ocean Course designed by golf great Jack Nicklaus after a 13 month renovation. 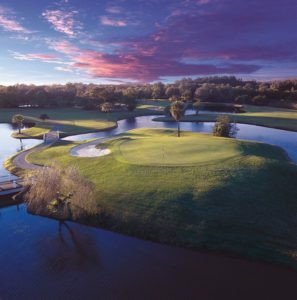 For more information on the Innisbrook Resort with spa, four golf courses and the Innisbrook Golf Institute call (727)-942-2000 or visit online Innisbrookgolfresort.com. or see SalamanderHotels.com.